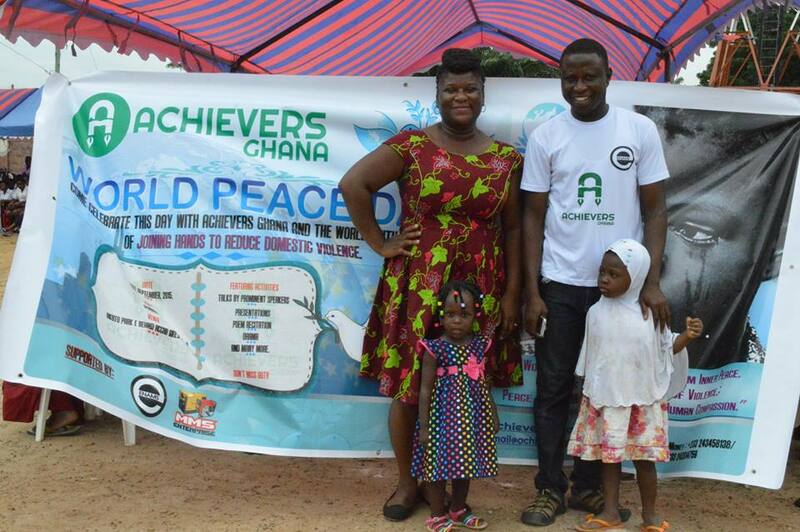 On 21st September, Achievers Ghana joined the rest of the world to celebrate “Peace One Day” on the theme “Reducing Domestic Violence.” The day was commemorated in a huge dubar attended by over 10 public and private school children within the community. 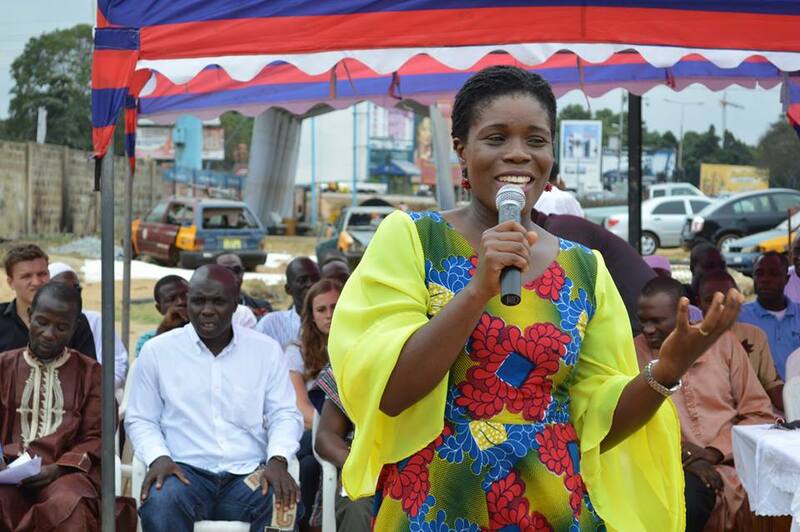 We are extremely grateful to all the organizations who honored out invitation including the Leading Ladies Network, Project Abroad and the Accra Metropolitan Assembly (AMA). We also thank other invited guests such as our honorable assemblymen, honorable aspirants and members of the political domain, our local leaders, heads of schools, teachers, parents, the community and children for helping grace this occasion and bringing even more light on the issue of domestic violence within the community and the country at large. It was a truly valuable experience for our young Achievers and we are grateful for all the life lessons you shared with them. World peace must indeed develop from inner peace!